We have extensive experience in ERP implementation, customizations and integrations for robust ERP platforms that fit your unique business style. Our developers utilize popular ERP software including SAP ERP, Epicor, Microsoft Dynamics, Deltek, Oracle ERP, Macola, Sage, Oracle NetSuite and more. We implement your custom networks, servers, security, and data management solutions throughout your entire organization with data integrity maintained plus little or no downtime incurred. Our developers introduce the new platform to your business in a smooth and cost-effective experience. Our highly skilled developers update legacy systems ensuring data integrity when migrating legacy data, integrating raw data silos, modernizing the data infrastructure, and exposing the data landscape to gain the benefits of data modeling, data governance and efficiency from a solid data migration process. At Chetu, we build custom functionality to off the shelf ERP software to meet your unique business model. We can automate workflows or BPM (Business Process Automation), solution modifications, integrate data imports and exports and extension by creating custom modules to create a platform that functions seamlessly for your business. We customize ERP solutions to create improved scalable, enterprise-wide ERP systems to automate critical processes and give key data insights across on-premise, mobile, and web-based platforms giving real-time access to mission critical data. We use the centralized architecture of your chosen fully integrated business IT environment to ensure the scalability of your business by facilitating real-time data automation between systems. 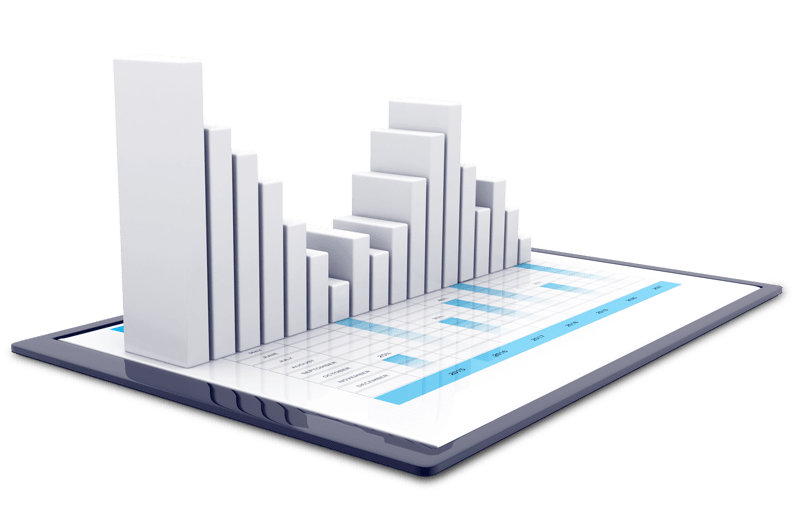 We configure the ERP software with specific roles, business intelligence, fields, modifications, enhancement of interfaces and addition of specific fields and more. Our configurations ensure each new role is optimized for a competitive edge against other businesses. We monitor the back-end system functionality for bugs, potential enhancements and overall support of the technical infrastructure, troubleshoot system problems, provide Help Desk support, Security administration, Database backup, manage communication and maintenance schedules and more. Our expert developers provide upgrades to better support older software applications, improve business and operations we analyze the systems current state, requirements for upgrade, any gaps that may need customization and testing to ensure the upgraded version functions as desired. 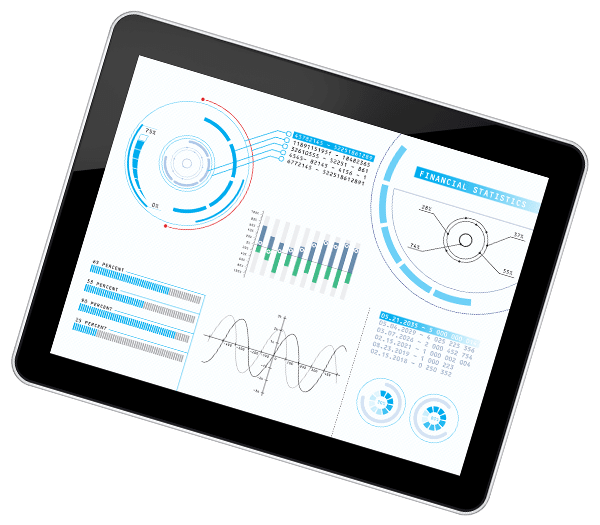 Our ERP services include customizing the design of your chosen ERP's Service Oriented Architectures (SOA) and program robust platforms for predictive analytics, decision support, executive dashboards, KPI tracking, performance scorecards, and more. We analyze your current business environment to identify incompatibilities of disparate systems and formulate strategies to integrate and migrate mission critical ERP software into a converged infrastructure. We leverage your chosen ERP's central repository data warehousing systems to Extract, Transform, and Load (ETL) the miscellaneous information from disparate sources and set up multiple nodes for data aggregation. 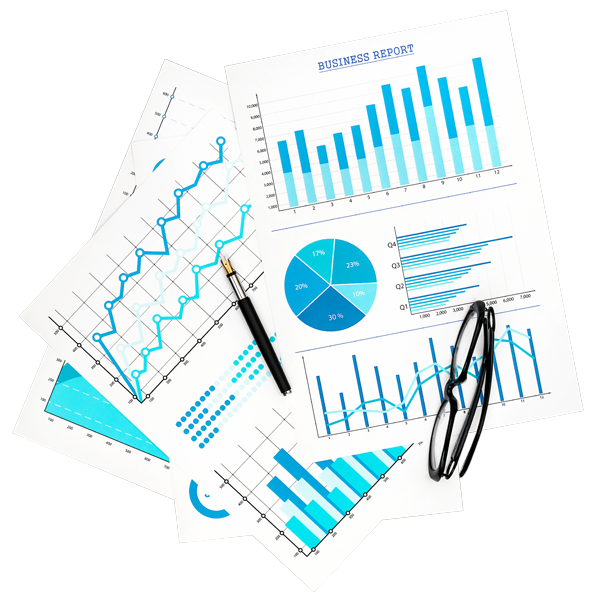 Our highly skilled developers program custom reporting features for real-time queries to yield data-intensive reports with data visualization of business objects through a multitude of charting and graph styles. As a Microsoft Dynamics gold partner, our developers offer Dynamics ERP development, customization, integration and more. We ensure your business can manage inventory smoothly and efficiently whilst maximizing ROI. Our developers help you gain an end-to-end view of your business so you can make informed financial decisions, accelerate financial closes and reporting whilst maintaining compliance and improve data accuracy. As Microsoft Gold partners, we have experience providing businesses with the tools to optimize their inventory, maximize profitability with improved workflows and avoid lost sales with accurate inventory calculations. Chetu allows businesses to deliver value during the sales process by prioritizing leads with the most potential, to increase sales productivity and deliver exceptional service with a seamlessly integrate and comprehensive software. We help you stay on budget. Our experienced developers ensure you can manage customer projects and control budgeting for optimal profitability, encourage future planning and provide insight on project metrics. As an Oracle NetSuite Alliance Partner, it is our goal to accelerate your business performance with specialized development services for the NetSuite ERP. We offer integrations, migrations and more that scale with your business as it grows and achieves innovation. Our developers deliver the NetSuite ERP intuitive interface, flexible modeling, analysis, reporting and support with all whilst maintaining compliance, reporting accuracy and real-time metrics. Chetu assists you in identifying potential issues in the supply chain, monitoring supply and filtering results all with real time visibility, increased service levels and reduced supply chain costs. NetSuite ERP's warehouse fulfilment includes inbound logistics, outbound logistics and inventory management. Our developers ensure you get real time updates, global support and native solutions when using NetSuite. The ERP order management's pricing and promotion capabilities, expedited order processes and customer support improve cashflow, maximize profitability, delivery time and shipping costs. As SAP Partners, we have extensive experience in implementing, customizing and integrating ERP solutions that best fit business roadmaps and objectives. We use best practices to flawlessly introduce the SAP ERP to the workplace with for maximized profit and seamless project management. Our developers are highly trained in SAP ERP functionalities that support your procurement process, accelerate manufacturing and support all customer focused processes through efficient logistics, scheduling, analysis and service delivery. Using the SAP ERP we support organizational growth by centralizing HR processes for local and global workforces, automate time and attendance applications and ensure a globalized software to promote a simple, HR compliant and productive workforce. At Chetu we ensure improved accuracy of accounting features, smart cost management and profitability and global business practices through streamlined financial operations allowing you to make sound financial decisions. We allow your business to reach new heights in customer service with an efficient and integrated supply chain, integrated service operations and processes and tracked service history to exceed customer expectations, improve response time to customer concerns and streamlined service operations. Chetu is an Oracle Partner with expertise in the Oracle ERP. The power of the Oracle ERP is enhanced with our software development services with customizations, migrations, integrations and more. Oracle helps you connect your financial processes globally. Chetu's understanding of the Oracle ERP ensures you get deeper insight in business with intuitive dashboards and reports. We help you control business risk and encourage compliance programs so you can quickly find any issues, report them and get strategic insight. Our developers are experienced with technologies like artificial intelligence and machine learning that the Oracle ERP leverages for automated tasks to allow businesses to better manage their time. 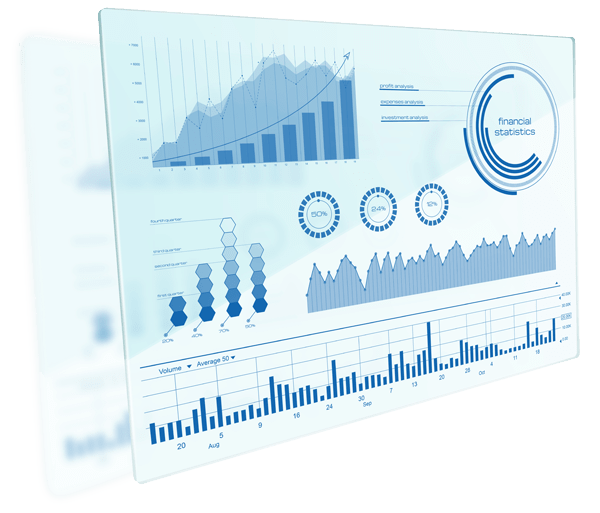 HR and Finance solutions are part of the Oracle ERP, the unified platform increases productivity with shared dashboards and reports for better and faster decision making.